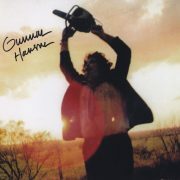 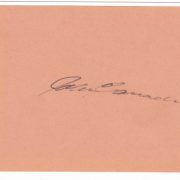 View cart “Carradine , John : signed 3″ x 5″ orange album page (0114)” has been added to your cart. 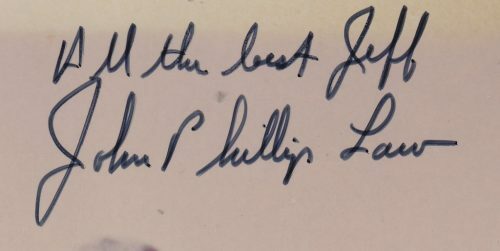 JOHN PHILLIP LAW (1937 – 2008) signed 8″ x 10″ color still from Barbarella in black felt tip pen : “All the best Jeff / John Phillip Law”. 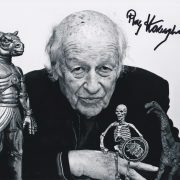 He appeared as the blind angel Pygar in Barbarella (1968) ; also ; Mario Bava’s Danger : Diabolik (1968), The Golden Voyage of Sinbad (1973) etc.